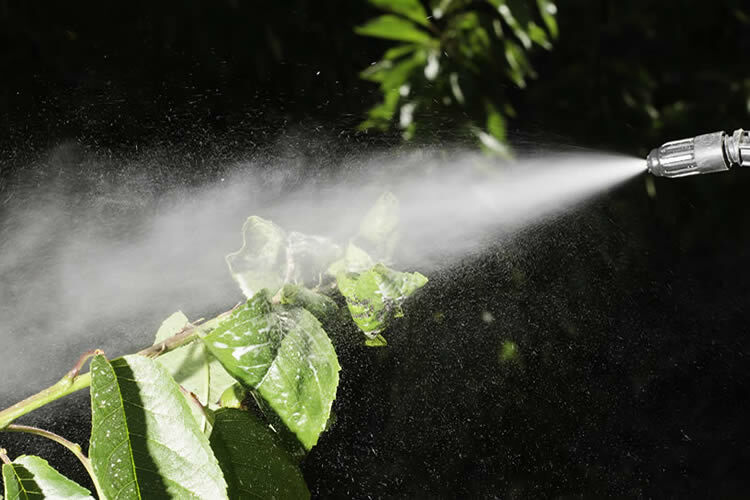 Spraying your home with store bought bug spray may seem like an easy way to keep pests out of your home, but it can only do so much. And when it comes to creepy-crawly pests in your home, you really want the best. Nobody wants to share their bed with bed bugs or spiders, and nothing can ruin a family gathering quicker than spotting a scurrying mouse – or worse, a rat. Hiring a professional pest control company will ensure you rid your home of awful pests, while giving you the peace of mind to walk around barefoot and carefree. Here’s why you should use a professional pest control company. Some pests are downright dangerous, causing severe allergic reactions, carrying diseases, and giving off harmful bacteria that can cause illnesses in your family. At best, bee stings hurt. At worst, they kill people who are allergic. Ticks carry Lyme disease which can become an extreme illness. Cockroaches can carry E. coli and salmonella, while mosquitoes can carry malaria and the Zika virus. Keeping these pests away from your home can be hard to manage on your own, but professional pest control companies work until the problems are eradicated. Pest control companies take the time to identify the pests you’re dealing with. They then use the correct formulas, chemicals, and baits to capture and eliminate the exact species that has invaded your property. That professional identification and treatment is stronger than the Google search you’re relying on when you try and get rid of pests on your own. Pest control products contain chemicals, and when used inappropriately, these chemicals can be hazardous. Not to mention, storing the leftovers in your house can be dangerous for any little children or pets you have running around. In contrast, pest control companies are trained in handling the chemicals properly to avoid damage to property and people. The chemicals that pest control companies use are stronger than what you can buy as a consumer, some with the ability to kill or repel pests within just a few hours. The chemical formulas also last far longer than commercial products, keeping your home secure for a longer period of time. Getting rid of a line of ants isn’t going to eliminate all the ants in your home, and killing one mouse doesn’t mean you’ve eradicated your pest problem. You have to find the source, and that can be hard for a homeowner to do. The best pest control companies actually take the time and effort to locate the source of your pest infestation. This can be especially difficult if you’re dealing with an infestation in out-of-sight places like your walls. Pests damage the things that are important to us – clothing, carpet, furniture, walls, foundations, and more. Pest control companies work quickly and effectively, minimizing further damage from bugs and rodents. The savings in damaged property will be worth the cost of a professional pest control company. Professional pest control companies should stand by their work, and many prove this by offering guarantees. They will often even retreat if the first treatment wasn’t successful. By getting rid of the pest problem quickly and efficiently, you’ll end up saving money over time when you choose a professional pest control company. Find a reputable home pest control company that takes the safety of your home and family seriously. In the Austin area, you can always count on the professional service of Barefoot Mosquito & Pest Control for all of your pest control needs. Call us today at 512-400-2008 or request a free pest control quote online!